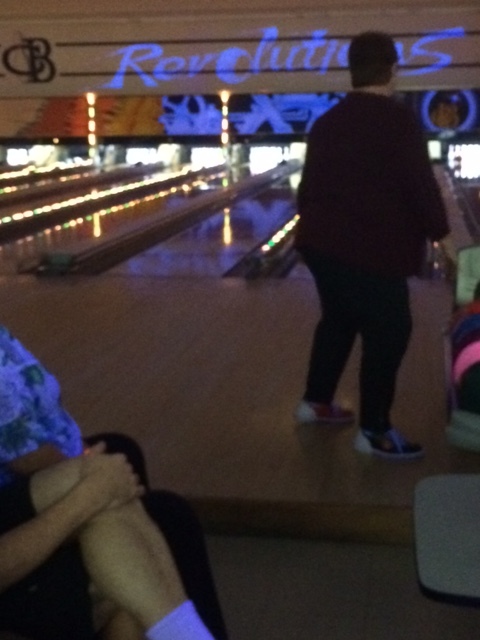 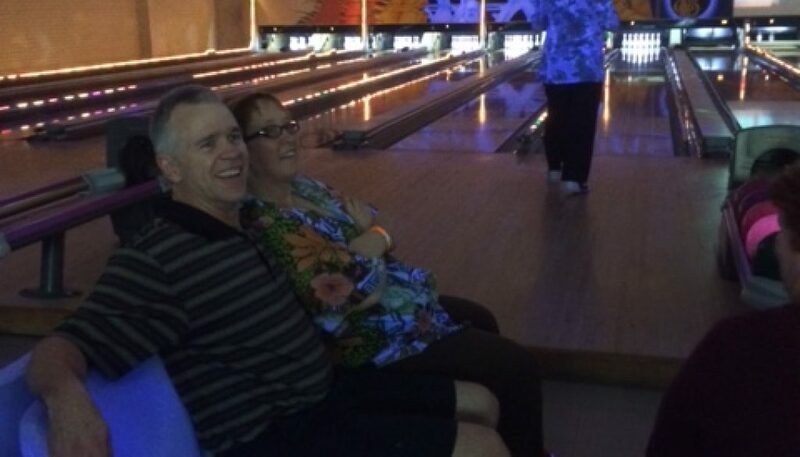 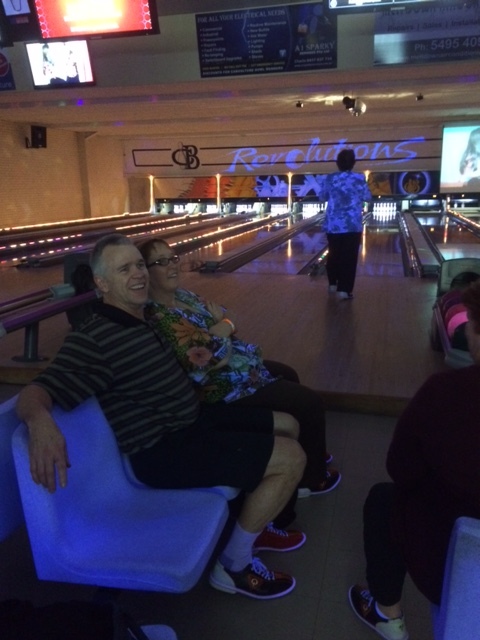 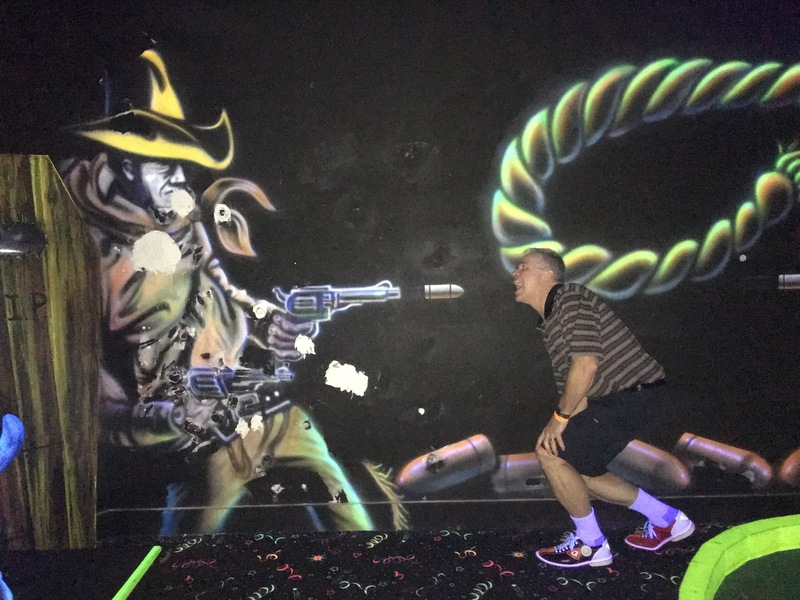 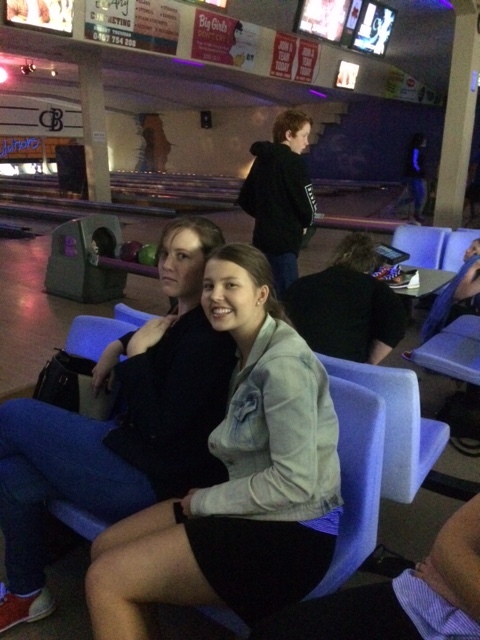 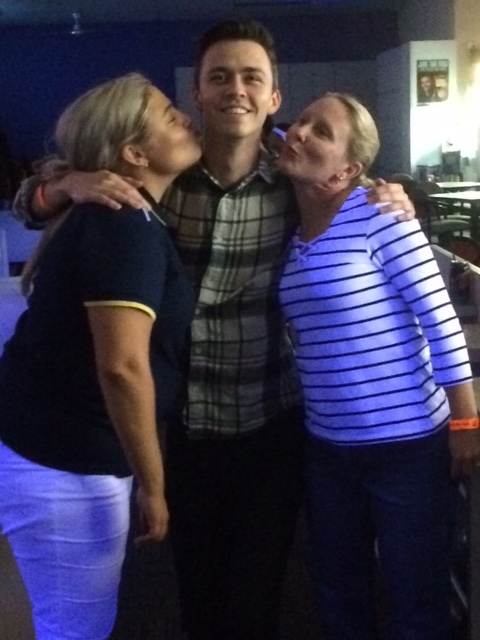 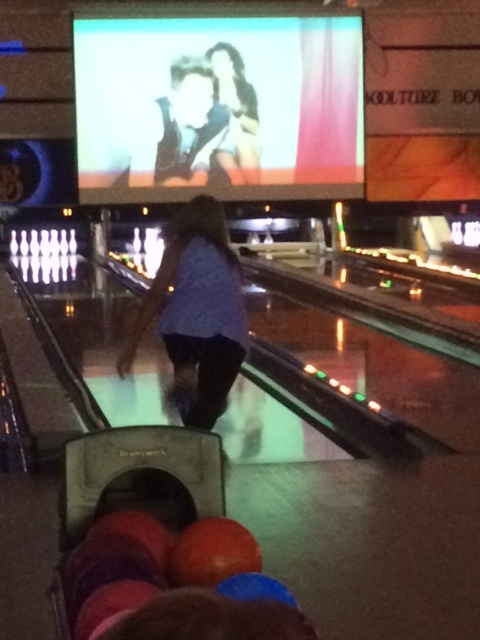 The team from McCloy Dental went bowling on Friday night for some staff bonding. 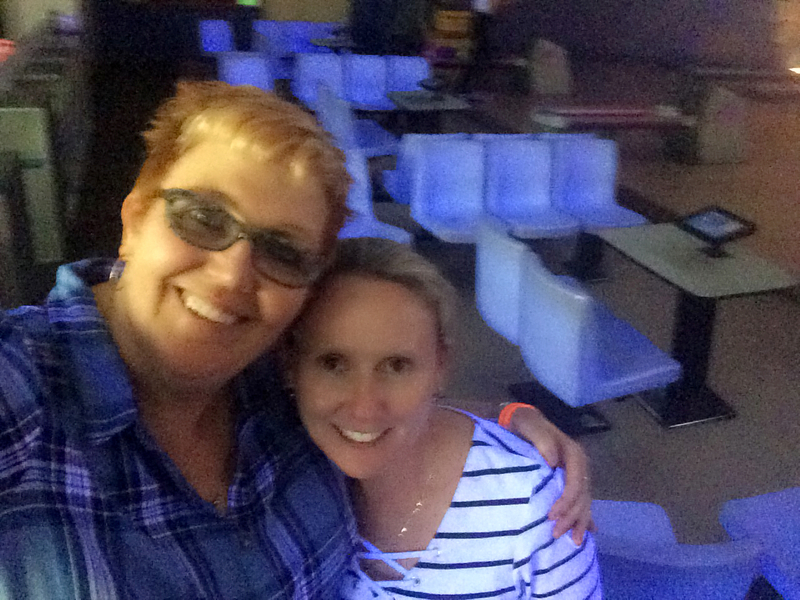 Lots of laughs were had! 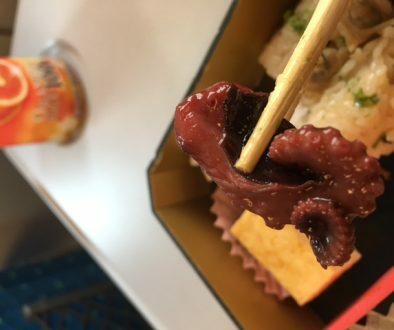 Dental Health Week – Puberty and Oral health	Japan!